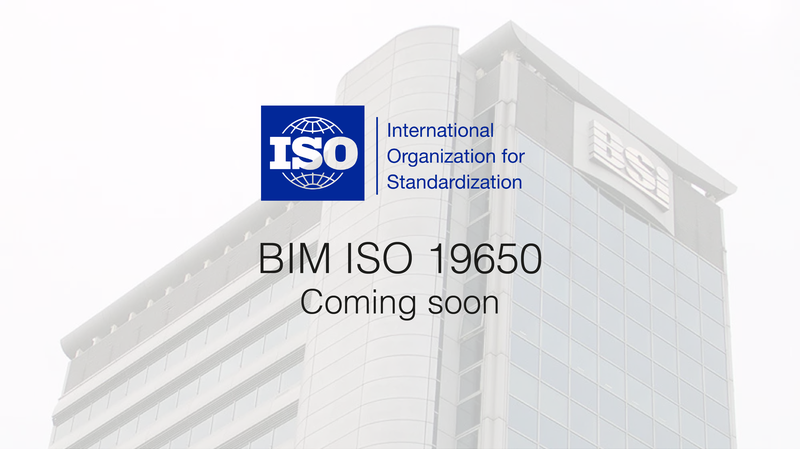 A new international BIM standard is coming very soon to replace the ‘old’ PAS 1192-2 and BS 1192. The British Standards Institution (BSI) announced that the first two international standards for Building Information Modelling (BIM) are set to be published later this year. BSI is the national standards body of the UK, providing technical standards for a wide range of products and services. On June 11, the organization put out a press release about the new international standards. The first two standards are to be released this year, while the second two should be released in early 2020. In early 2020, the other two standards will be released. PAS 1192-3, which deals with a building’s operational phase, will be replaced by BS EN ISO 19650-3 Organization of information about construction works – Information management using building information modelling – Part 3: Operational phase of assets, while PAS 1192-5, which deals with information security, will be replaced by BS EN ISO 19650-5 Organization of information about construction works – Information management using building information modelling – Part 5: Specification for security-minded building information modelling, digital built environments and smart asset management. As of yet, there is no statement from the International Organization for Standardization. Newer Post BIM A+ consortium members from Politecnico di Milano are working on the new Italian BIM standards	Older Post Bruno Figueiredo was highlighted in the 90 Seconds of Science, from Antena 1.